Getting married is a special occasion that you will want to make as memorable as possible. And while hosting a wedding in your home country most definitely comes with a few benefits, there are several advantages to be gained in having a European wedding. 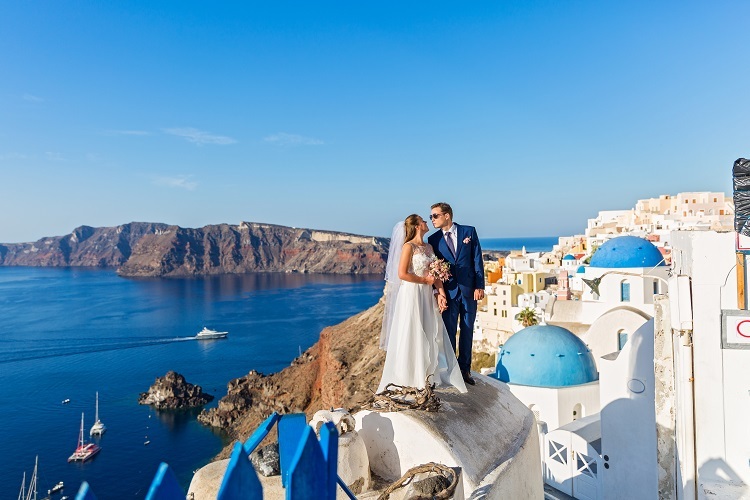 If you choose to have your destination wedding in Europe, you can rest assured there are knowledgeable Destination Wedding Specialists who can handle all of the details for you, including venue bookings, guest’s travel arrangements and more. 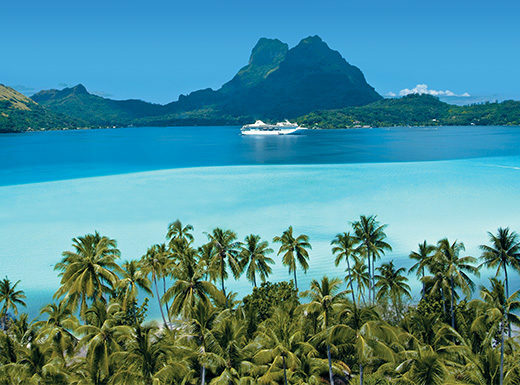 In fact, teaming up with a Destination Wedding Specialist is the best way to host a wedding abroad. For now, let’s take a quick look at the various venues you can take advantage of in Europe, including their benefits, what there is to do, where to stay and how to get your marriage license. When you take advantage of a destination wedding in Europe, you will be able to select from a variety of pre-coordinated packages. All of the big details will be selected for you, which simplifies the wedding planning process. You can, however, have as many details as you’d like custom-tailored to meet your specific needs and preferences. Another reason to host your wedding in Europe is that the event is actually quite affordable. You can choose for yourself how large or small you want the event to be, which makes it simple to adjust the wedding to fit into your budget. You may also find that a destination wedding is very affordable because you will be able to take advantage of discounts and deals from local hotels and restaurants. For example, if your wedding party books a certain number of rooms at a local resort, you may be able to get a rate that is far better than what you would get if you had hosted the wedding in your home country. Denmark is a beautiful country and provides lots of fun activities for you and your wedding party to enjoy. Some of the top attractions that you will want to visit include Tivoli Gardens, Amalienborg, and The Little Mermaid. Also notable about Denmark is that there are lots of fine dining restaurants to eat at while visiting here. Three of the top-recommended fine dining eateries in the country that you will definitely want to eat at are Kong Hans Kælder, AOC, Aarø & co., and Kokkeriet. To get a marriage license in Denmark, you will need to provide a valid passport showing your entry into the country as well as a valid proof of your where you normally reside (your home country). Upon showing proper documentation, you will then complete the Marriage Form for Denmark and submit it to the appropriate entity. A few of the top attractions that you will want to check out during your visit to Greece to get married include the Acropolis of Athens, Meteora, Parthenon, and the Acropolis Museum. If you are looking for fine dining in Greece, you won’t have to travel far. Three of the country’s top eateries include Spondi, Funky Gourmet, and the GB Roof Garden. The latter is a modern, upscale Mediterranean eatery that features beautiful rooftop views of the surrounding area. 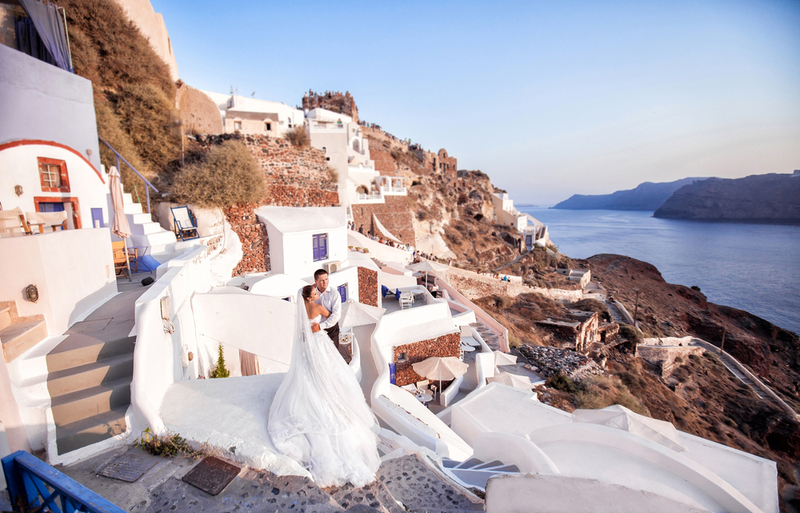 To get a marriage license here, both you and the groom will need to submit a passport, valid proof showing your home residence, copies of your birth certificates, and official translation of these documents into the Greek language. 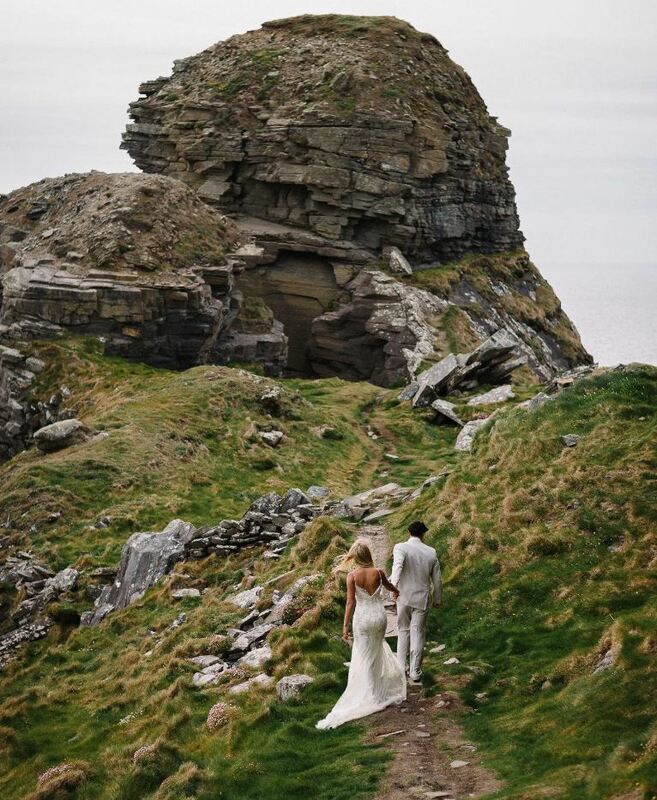 Coming to Ireland for your wedding means there are going to be lots of activities and attractions for you and your guests to take part in. Four of the top attractions in the country include the Guinness Storehouse, Blarney Castle, Ring of Kerry, and Cliffs of Moher. All of these attractions provide breathtaking views of Ireland and are family-friendly. Two of the best fine dining restaurants that you will want to eat at while coming to Ireland are Chapter One Restaurant and Restaurant Patrick Guilbaud, both of which are in Dublin. To get a marriage license in Ireland, you will need to be a confirmed Catholic, give notice of the wedding at least three months in advance, meet with the appropriate local entities, and lastly, provide a letter of freedom showing each parish you have lived in as an adult. 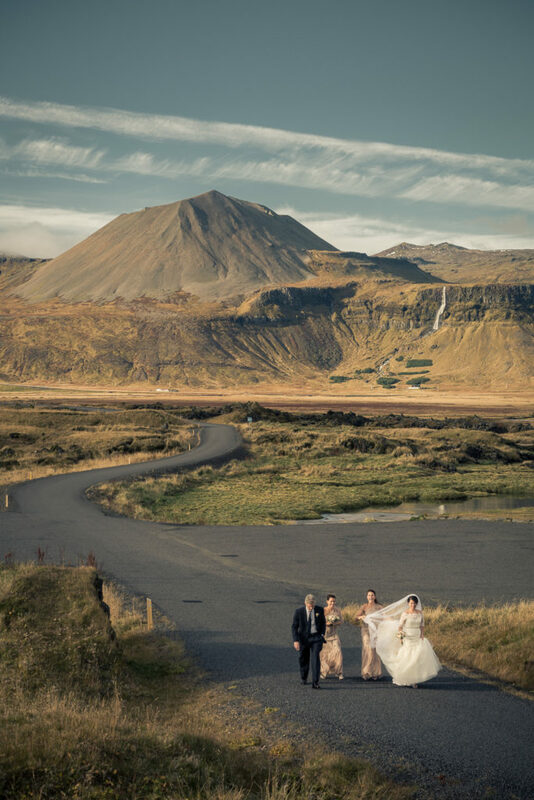 One of the most beautiful countries in Europe to get married in is Iceland. The scenery here is absolutely stunning and you are going to have lots of attractions to visit while you and your guests are here. Three of the top attractions in Iceland are the geothermal spa known as Blue Lagoon, Gullfoss, a waterfall and glacier geyser, and Jokulsarlon, which provides incredible views of the icebergs. Fine dining in Iceland is not hard to come by, with three of the top eateries being Fiskmarkaðurinn, Kopar, and Fish Company. To get married in Iceland, you will need to provides lots of documentation, including a marriage application, birth certificate, certificate of your current marital status, divorce certificates if applicable, copy of your passport, and proof showing you are staying in Iceland for your wedding. There are several other countries in Europe that are ideal for hosting your wedding, including England, France, Scotland, and Italy. Europe truly is a country that provides you with extensive cultural activities and makes it simple to host a memorable wedding. Contact us today to learn more about tying the knot in Europe. 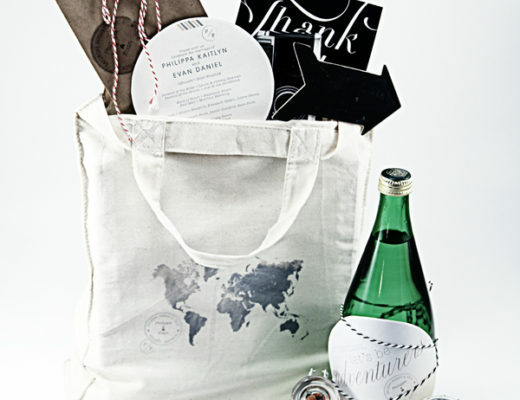 The New Moon: A Refreshing Take on Honeymoons!